LEADING Ayrshire solicitors Frazer Coogans are pleased to announce the appointment of Stuart Paterson (26) to join their legal team. 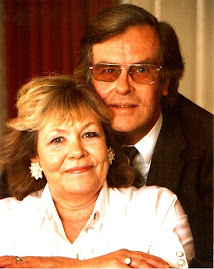 Stuart’s remit will include conveyancing, family law, and personal accident and injury claims. Born in Ayr, Stuart is a former pupil of Belmont Academy, and studied law at the University of Strathclyde and the Glasgow Graduate School of Law. He served his legal traineeship with Glasgow solicitors Cameron Macaulay. His father is a house builder and his mother a teacher. Stuart said: “As a local boy, I am delighted to be coming back to work in Ayr. Apart from the law, Stuart enjoys football and rugby, playing the latter for Hillhead Jordanhill. From their Ayr base, partners Norman Geddes, Austin Thomson, Lauren Fowler and assistant Laura Boswell – all experienced solicitors - along with their professional and dedicated staff, provide a comprehensive suite of legal services to Ayr, Ayrshire, Scotland and the UK, with particular expertise in accident claims, personal injury damages, property conveyancing, divorce and family law, wills, estates and executries. 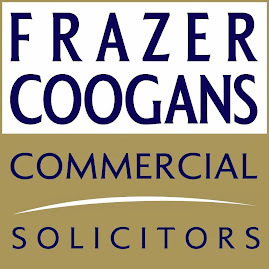 Issued on behalf of Frazer Coogans Solicitors by Fame Publicity Services.